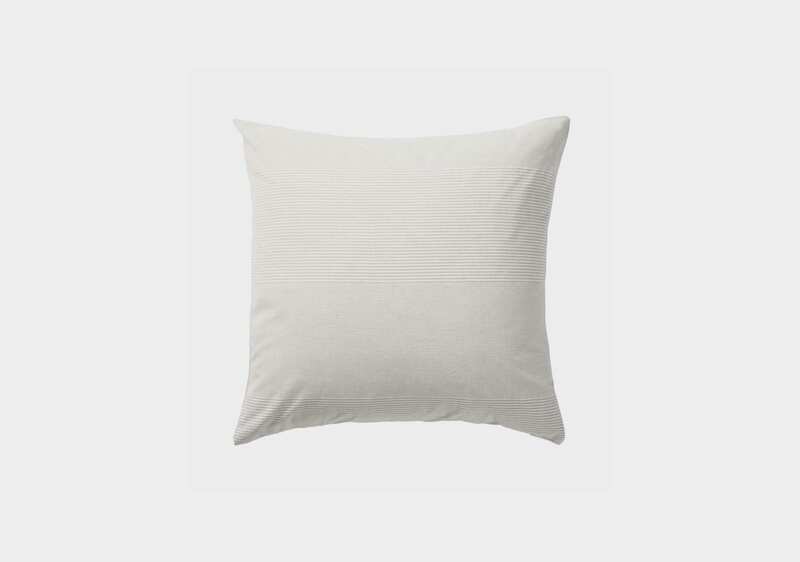 This beautiful luxurious cushion will add the finishing touch to your space, turning it from merely a room into a haven where you can whittle away the hours in comfort and peace. Beautiful luxurious cushions add the finishing touches to your space, turning it from merely a room into a haven where you can whittle away the hours in comfort and peace. This season, Milk and Sugar have brought their cushions back to basics by incorporating simple detail with lovely textures. These cushions are made from gorgeous quality cotton/linen for that extra sense of luxury.